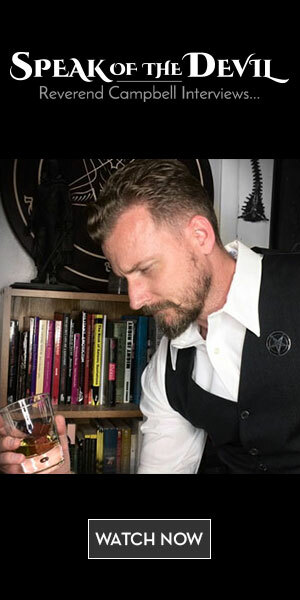 Darren "Deicide" is a musician, writer, and an ordained priest in the Church of Satan who has been a featured columnist for Impact Press and the Aquarian Weekly. While being seminal to the alternative roots scene in music, Darren was also the host of the segment "Agent Provocateur" of the 9sense podcast. In 2010, Darren was integral to the revival and salvation of the Historic Jersey City's Harsimus Cemetery when, in conjunction with its board of trustees, he organized its first music show since abandonment, which now sustains and maintains this landmark. With a BA in political science from Rutgers University and a passion for history, politics, beer, cannabis, botany, and musicology, he hopes to broaden the scope of discussion about magic and the arcane, its history, and the world we live in.